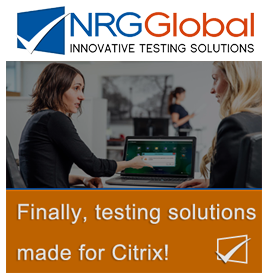 Citrix | ChristiaanBrinkhoff.com - Sharing IT Knowledge! As you probably know already, Citrix just released a new Current Release version of their XenDesktop/XenApp software last week. Just as every new version, it includes new features and all the fixes.